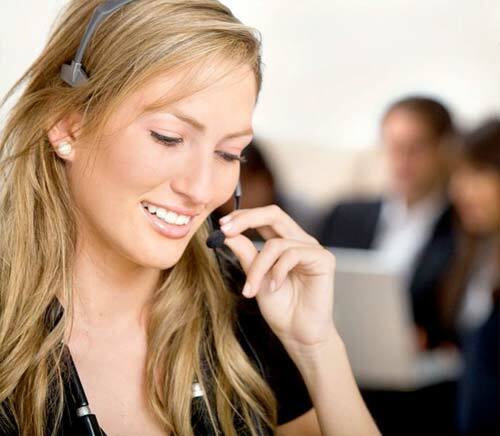 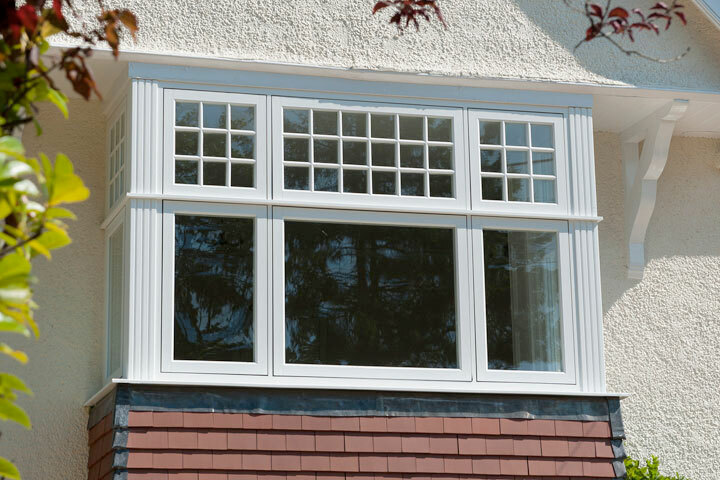 Peak Property Uk Ltd are specialist window fitters that install ‘Choices’ brand Double/Triple Glazed windows in Walsall and around the West Midlands. 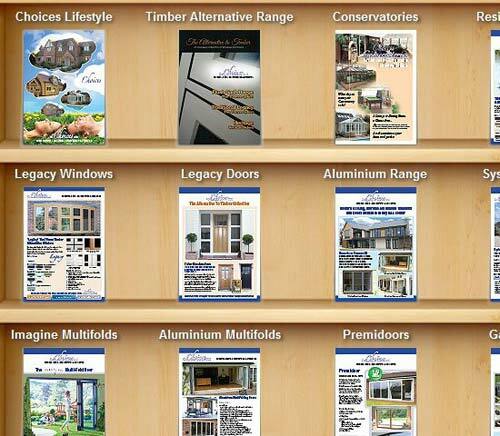 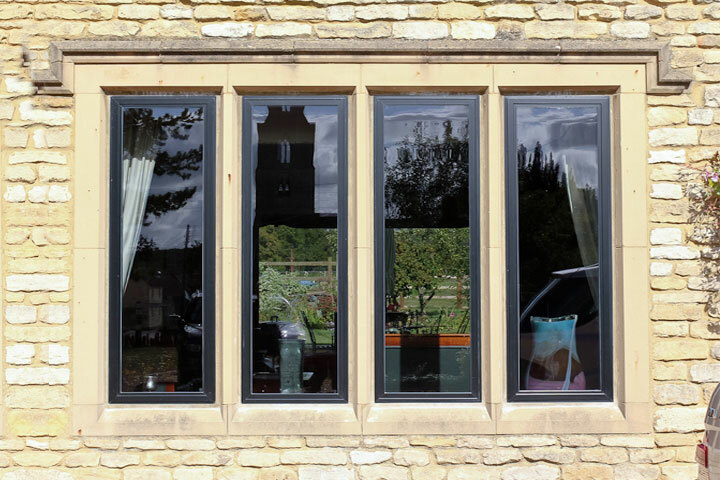 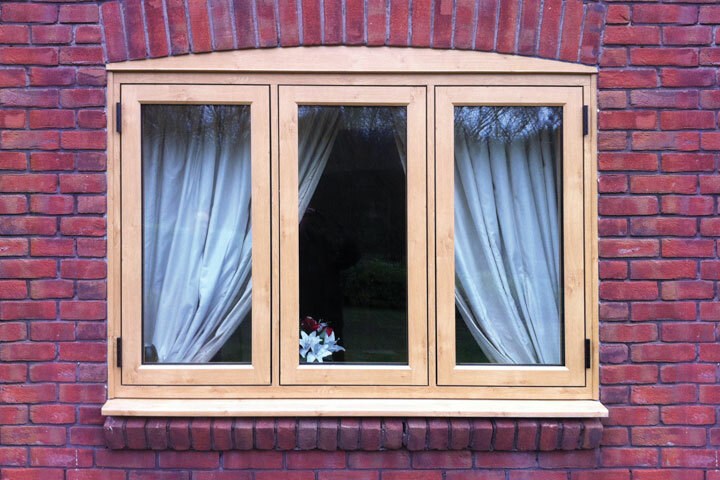 All of the Windows we at Peak Property Uk Ltd fit come in a variety of styles , colours and woodgrain effects. 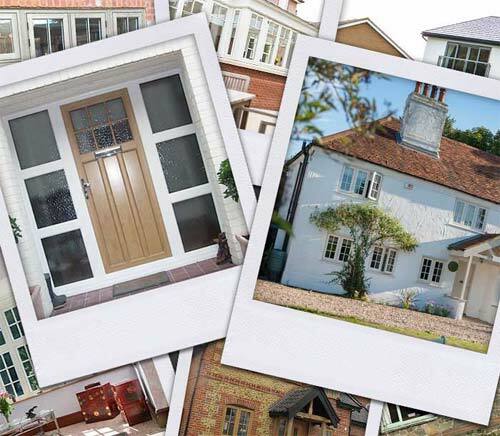 From classic traditional styles to modern contemporary styles you can be sure that with Peak Property Installations you will get exactly what you want to enhance your home.